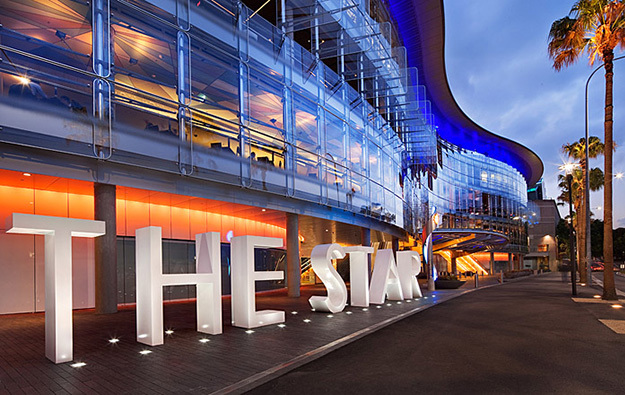 Australian casino operator Star Entertainment Group Ltd announced a final dividend of AUD0.085 (US$0.067) per share for financial year ended June 30, after reporting net profit after tax up 36 percent year-on-year for the period. It said in a Wednesday filing that a higher-than-normal win rate made up for a fall in turnover from high rollers coming from “North Asia”. It had been widely reported in the Australian media that those earnings of Australian casino companies that typically derive from Chinese VIP gamblers had recently been negatively affected following the arrest in China in October of some employees of Star Entertainment’s market rival Crown Resorts Ltd for “gambling related crimes”. Star Entertainment’s net profit for the year to June 30 was nonetheless AUD264.4 million (US$208.6 million), compared to AUD194.4 million in the previous year. Star Entertainment owns and operates The Star Sydney casino hotel (pictured), Jupiters Gold Coast and the Treasury casino in Brisbane. Reported earnings before interest, taxation, depreciation and amortisation (EBITDA) increased by 19.9 percent-year-on-year, to AUD586.2 million. The casino operator reported gross revenue of AUD2.43 billion, up 3.2 percent from the previous year. Domestic revenue increased by 2 percent year-on-year, to AUD1.54 billion, while turnover from international VIPs increased by 7.3 percent, to AUD639.6 million. The company said the increase in international VIP rebate was supported by a high win rate of 1.59 percent, above the normalised rate of 1.35 percent. On a normalised basis, the turnover at the firm’s “international VIP rebate” business across its three current properties decreased by 18.6 percent year-on-year. “The North Asian disruption is lingering,” Star Entertainment’s chief executive Matt Bekier said on Wednesday in a presentation of the full-year results. “We dropped a long way in November and December and it’s going to take a little while to climb out of that hole. 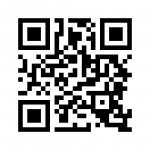 We’ve been able to mitigate some of that through diversification,” he added. 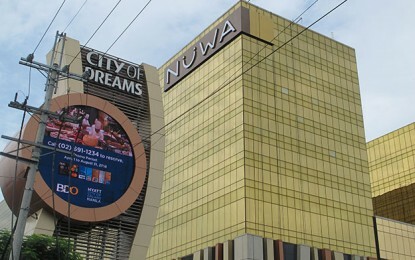 The casino operator had previously said that its international business had been negatively impacted by the detention in October in mainland China of employees from market rival Crown Resorts Ltd.
Crown Resorts’ annual results were hit by the downsizing of the company’s international operations, following the arrest of a number of its employees. The casino firm reported revenue from VIP play of AUD605.3 million for its latest fiscal year, down 39.7 percent from the previous year. In Wednesday’s filing, Star Entertainment’s Mr Bekier said the firm’s “strategy of diversifying international revenues and providing a more compelling high-end tourism proposition for VIP and premium mass customers is showing signs of good growth”. “We are also expanding our source markets and sales teams to cover a broader international footprint … and we continue to assess the North Asian VIP business,” he added. The company declared a final dividend of AUD0.085 per share, up from AUD0.075 per share a year ago.